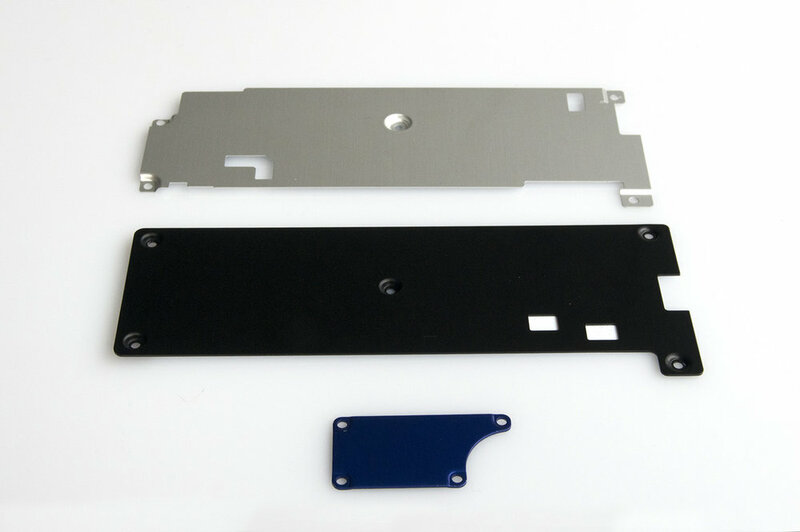 AK Stamping specializes in complex precision metal stampings for electronic devices and excels in offering custom components for a range of shielding requirements. AKS products can be found in devices from the world's leading manufacturing. Today's electronics industry demands shielding components that are thinner, lighter and more effective than ever before. AKS has responded to these challenges with innovative materials and production techniques, from precision metal stamping to 100% automated packaging. Design engineers are under constant pressure to turn designs quickly and efficiently. AKS works side by side with its clients to develop solutions that bring product to market quickly and efficiently, offering robust product design support, materials recommendation, quick turn prototyping, advanced tooling, and high quality progressive die stamping. AK Stamping has in-depth experience with a variety of EMI/RFI thermal shielding requirements. From design to prototype to automation and high volume manufacturing, AK Stamping effectively manages all aspects of a project to provide cost-effective solutions and ensure innovations speed to market.